If you havenâ€™t had fresh pasta, youâ€™ve never had true Italian food. Barilla and Prego is not pasta! Pasta doesnâ€™t need to be boring or the same. There are dozens upon dozens of different sauces and noodles. 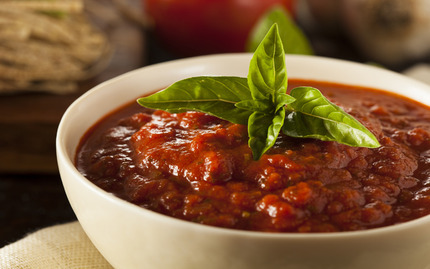 Think back, when the the last time you cooked a sauce that wasnâ€™t marinara? Or, well, when was the last time your base pasta sauce didnâ€™t come out of a jar? Things need to change. Hereâ€™s your guide to learning how to cook Italian the right, and only, way possible. Pasta doesnâ€™t need to be the same set of noodles paired with Pregoâ€™s marinara sauce. Thatâ€™s tiring, isnâ€™t it? Pasta shouldnâ€™t be boring. When was the last time you made alfredo sauce? What about a walnut-garlic sauce? When was the last time you ate Mac â€˜n Cheese not from a box? Rustico Cooking offers a great crash-course in cooking pasta sauce. Here, youâ€™ll learn how to make ten different sauces, each embodying a different flavor of Italy. Spruce up spaghetti night with a different sauce, not from a jar. Barilla noodles are undoubtedly delicious. But fresh pasta? Fresh pasta takes it to the next level. Of course, making your own noodles is far too much for the average home cook? How many home cooks even own the tools to flatten the pasta? 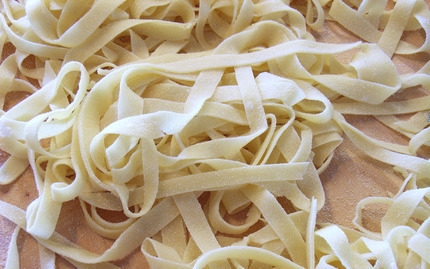 Anyways, the process is much easier than you think, and, once you learn it, youâ€™ll be enjoying homemade pasta every time. Rustico Cooking will teach you how to make delicious pastas from scratch using an easy egg-based recipe and kneading dough to perfection. 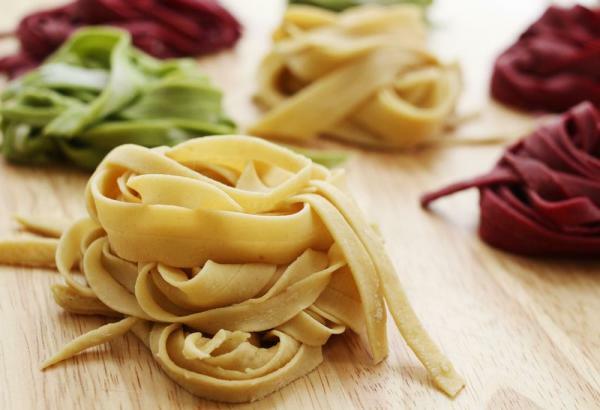 In the class, youâ€™ll make beautiful tagliatelle and scrumptious three-cheese ravioli. Oh, and no pasta dish is complete without sauce. This is knowledge that needs to be shared. And Rusticoâ€™s just helping you out. Boiled noodles topped with cold sauce from the fridge. Thatâ€™s not pasta. Thatâ€™s like saying a saltine with ketchup is kind of like pizza. 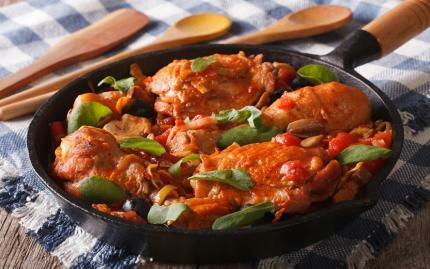 Known for its simplicity, Italianâ€™s always an obvious choice for dinner. But thereâ€™s more to it than bread, cheese, and tomato. In this class, youâ€™ll make the best Italian dishes from fresh egg noodles, a perfect ragu sauce, Chicken Scaloppine, and some tiramisu. Howâ€™s that for authentic Italian? Do you think youâ€™ll resort to Prego sauce, again? Probably not.